R8: Wesley So extends lead @ Capablanca 2014. 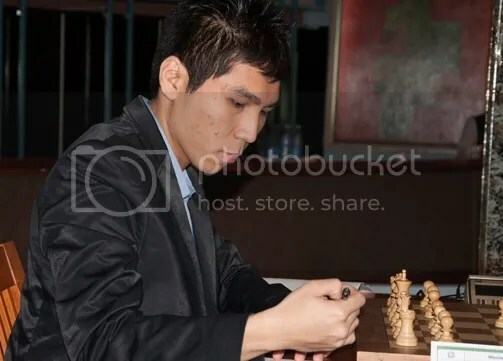 Philippines’ top Grandmaster Wesley So scored his 3rd victory in the prestigious 49th Capablanca Memorial Chess Tournament (2014), a category 19 event, this time against the top seed and World’s #10 rank GM Dominguez Perez, Leinier(2768) of the host country Cuba. Read full story: R8: Wesley So extends lead @ Capablanca 2014.